What do you get when you have a management professional having worked all his life is hydro-projects? 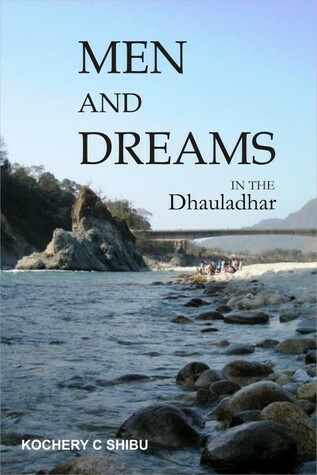 Well, Mens and Dreams in the Dhauladhar is the answer. 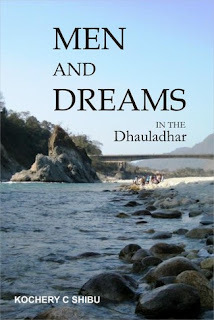 This book is a merger of so many emotions- need and love being the most prominent. It makes a very touching read with its lucid yet gripping narrative. It was a very different and new experience reading a story like this from a person who is so well respected in the society for his professional capabilities. Seeing him as an author sharing the untold stories his eyes and heart witnessed all these years is enthralling. It is like an exciting road trip to a totally new place surrounded by natural beauty leaving you spell bound for a moment and surprised the other! 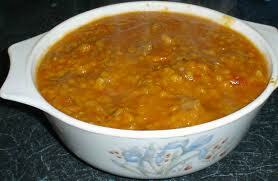 This book is like Dhanshak, tangy, savoury and delicious. Its a pleasure, thank you so much! I am glad that authors are now reaching potential bloggers to review their books!